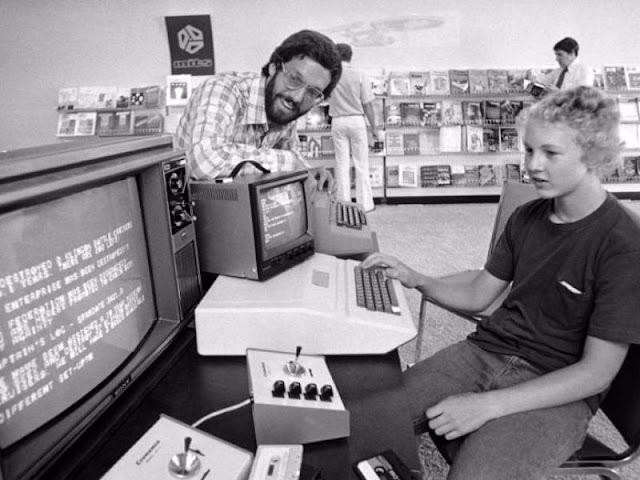 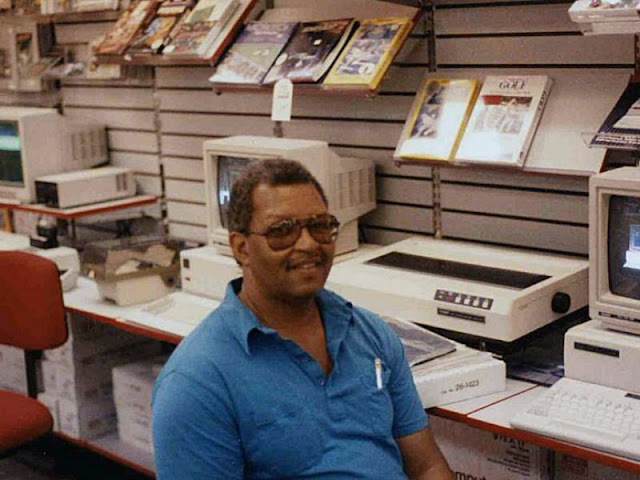 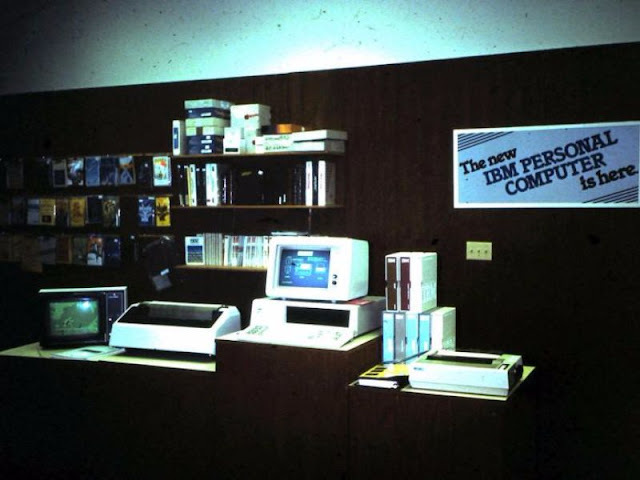 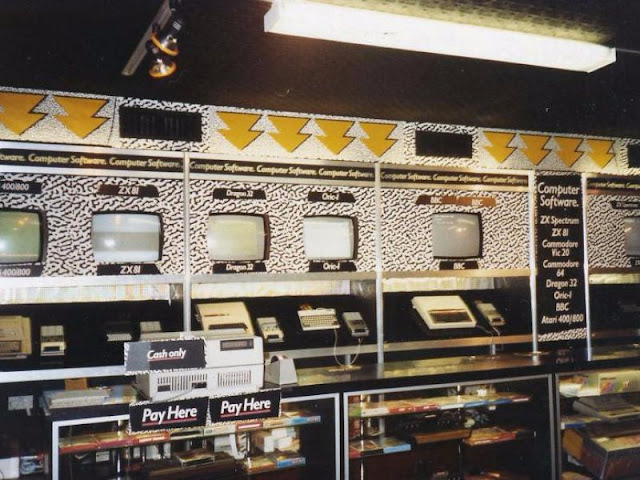 In the late 1970s and throughout the 1980s, if someone wanted to buy a personal computer, they had to make a trip down to a local computer store to physically check out what was available. 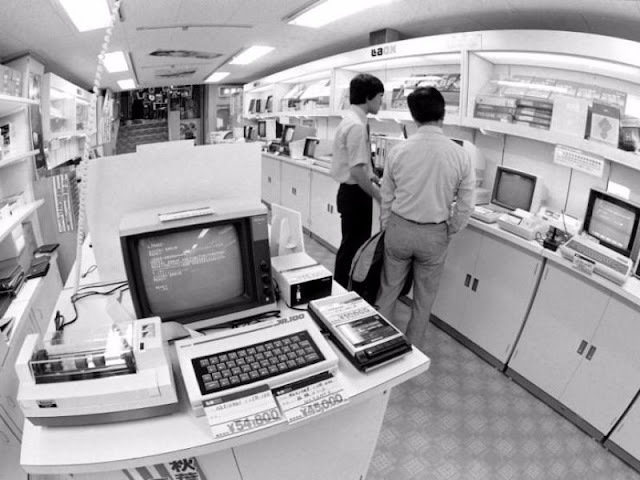 Once there, customers typically encountered a dizzying array of incompatible platforms with widely varying capabilities. 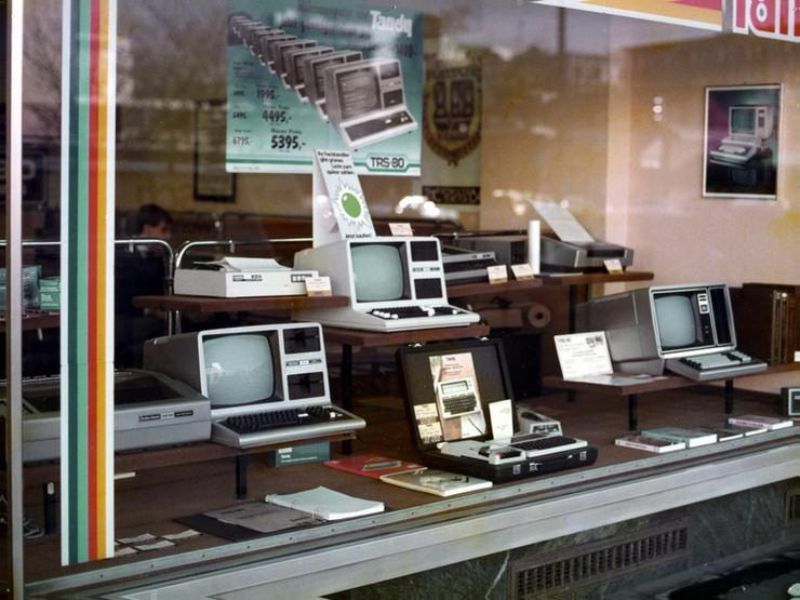 Depending on the era, think of computers with brand names like Apple, Atari, Commodore, Osborne, Texas Instruments, Radio Shack, Tandy, IBM, NEC, Sinclair, Panasonic, and more. 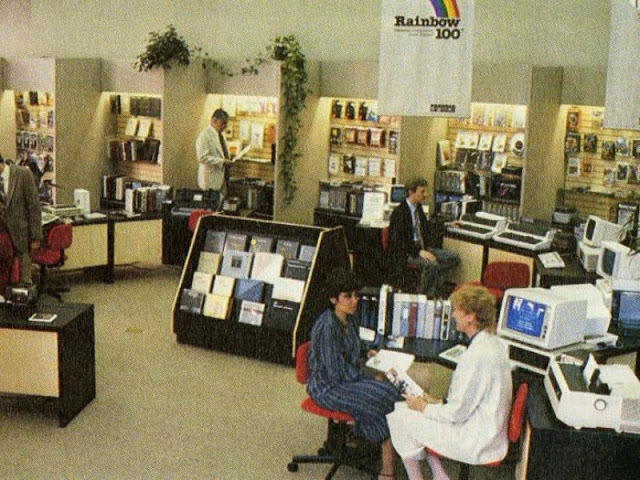 Here's a small collection of interesting snapshots curated by PCMag.com that give a glimpse into what it was like to visit one of those stores back then.